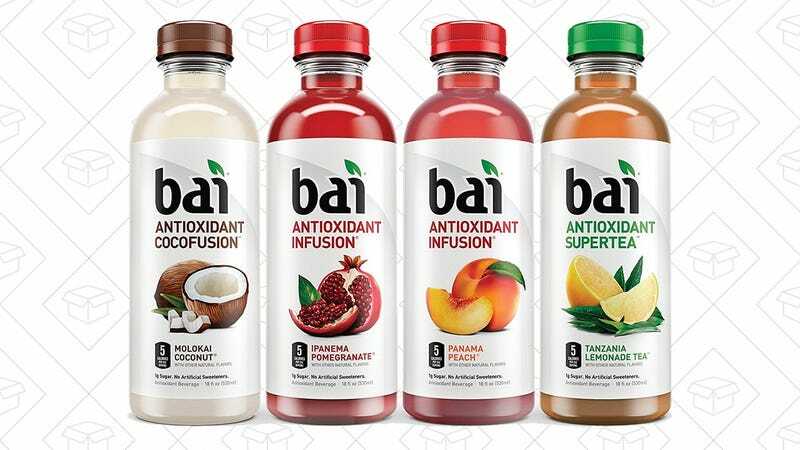 At only five calories per bottle, Bai is a beverage you can drink every day without guilt. Find your favorite flavor, and save 25% on it when you check out using Subscribe & Save. Just note that you won’t see that discount until checkout. Good offer. I just ordered a pair of women’s shoes. Is this deal still available? I went to the page, but I didn’t see the coupon, and the page didn’t show the price. 400 + stores! That’s great!! For the release of Deadpool 2… Deadpool is taking over 7-11! Text RED to 711-711 for a free Small Slurpee. After you send your text, you will immediately get a link to your free slupee coupon–valid until 6/7. Find your nearest 7-11 here.